Bolivia is a geographically diverse country which some refer to as the Tibet of South America. Walk the streets of La Paz, a city that touches the sky, explore through its most important squares and attractions. 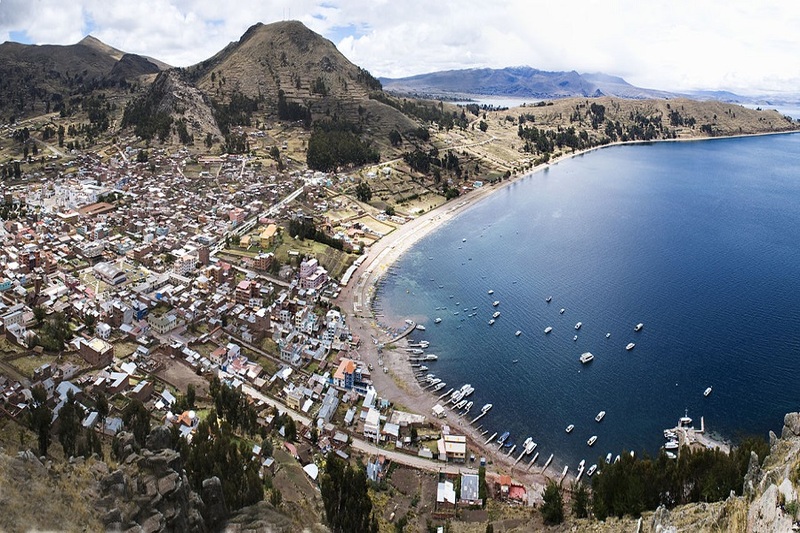 Explore Copacabana, a tourist spot and the main town on the shore of Lake Titicaca recognized for its famous Basilica of Our Lady of Copacabana, where the Virgin of Copacabana is housed. 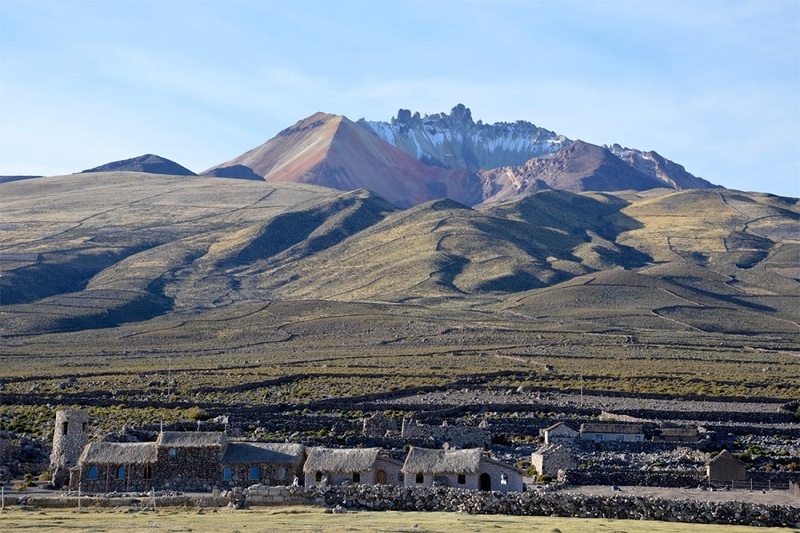 A relatively small town, Copacabana sits between Mount Calvario and Mount Niño Calvario, near La Paz. Upon arrival to the airport a transfer to your hotel will be provide. In the afternoon you will take a city tour where you will visit the administrative capital of Bolivia. Your guide will pick you up from your hotel in order to start exploring the city of La Paz. You will visit the embroiderers street of typical costumes where colorful folk dresses are displayed. 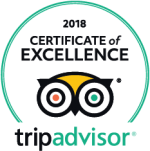 Excursion to the historical center of the city of La Paz, visit the Witches Market (mystical articles of Andean region), Church of San Francisco, Murillo main square, Executive Palace, Legislative Palace, Metropolitan Cathedral and Killi Killi view Point. Transfer by cable car to enjoy a beautiful panorama of La Paz city in one of the most picturesque and long cable urban air transport in the world. Unmissable visit to the impressive Moon Valley located at 10 km far from La Paz city center, these curious geological formations where created by the erosion of the winds and the heavy rains forming an attractive lunar landscape. You will be picked up from the hotel and transfer to Copacabana. On your arrival you will visit to Church of the Virgin Morena and the local market. then time for the lunch (if included). The departure by shared boat to the Isla del Sol. Visit to the Inca Garden, Pilcokaina Palace, the Stairway and the Sacred Fountain of the Incas. Return by boat to Copacabana and then by road to La Paz. Transfer to the hotel in La Paz. 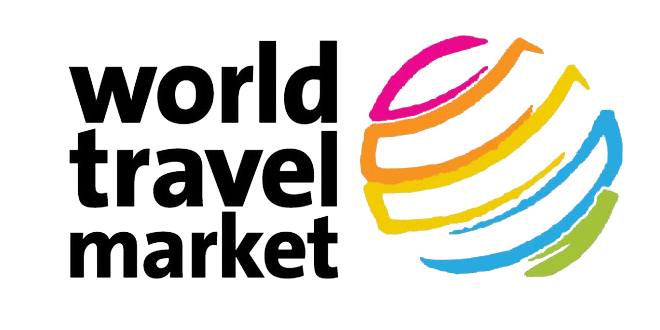 Pick up from your Hotel in La Paz and transfer to the airport for your flight to Uyuni the on your arrival you will visit the cemetery of trains, artisan processing plant of salt the town in Colchani. You will have time for Lunch in the middle of the Salar (if included). Excursion to the Island Incahuasi located in the center of the Salar and populated with cactus giants At the end of the afternoon you will appreciate a spectacular sunset. After Breakfast you will visit the caves of Chiquini and the town of Coquesa where you will find the famous Coquesa mummies. then you will visit the viewpoint of the Thunupa Volcano. time for Lunch (if included) then return to the airport for your flight back to airport . On arrival in La Paz you transfer to your hotel. You will pick up from your hotel to visit Tiwanaku, the capital of an ancient civilization, situated only 72 Km far from the city of La Paz. 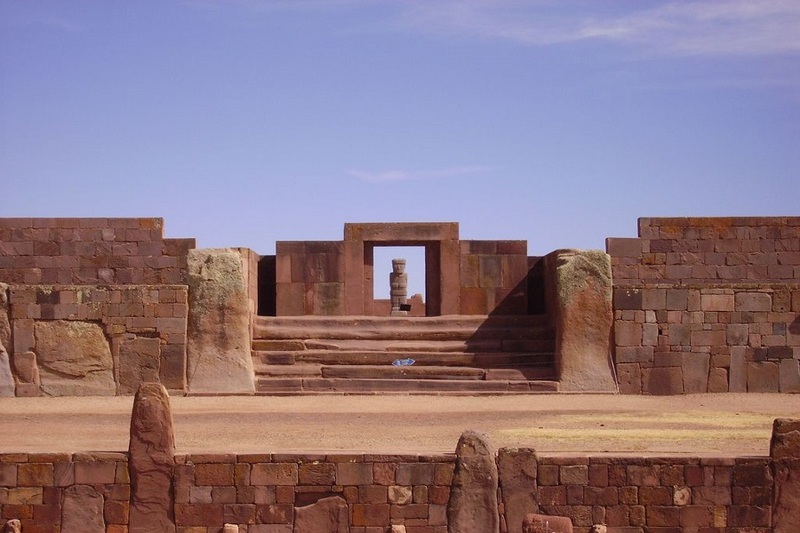 During its epic splendor, Tiwanaku was the principal ceremonial center. This pre-Inca ruins started endless archeological debates, the most recent radiocarbon 14 tests show that this edifications date back to 1580 B.C. We will visit Kalasasaya temple (Sun), the legendary Sun Gate, the Semi-subterranean temple (Earth), Akapana Pyramid as well as its museum where it is observed an impressive collection of objects and tools of ancient civilizations. After breakfast you will be transfer to the airport.